All new cars in the UK would need to be sold with speed limiters built-in if plans proposed by the European Parliament are successfully introduced. All new cars from 2022 would require a suite of safety tech to keep the driver at or below the speed limit to be installed. What is the Intelligent Speed Assistance system? 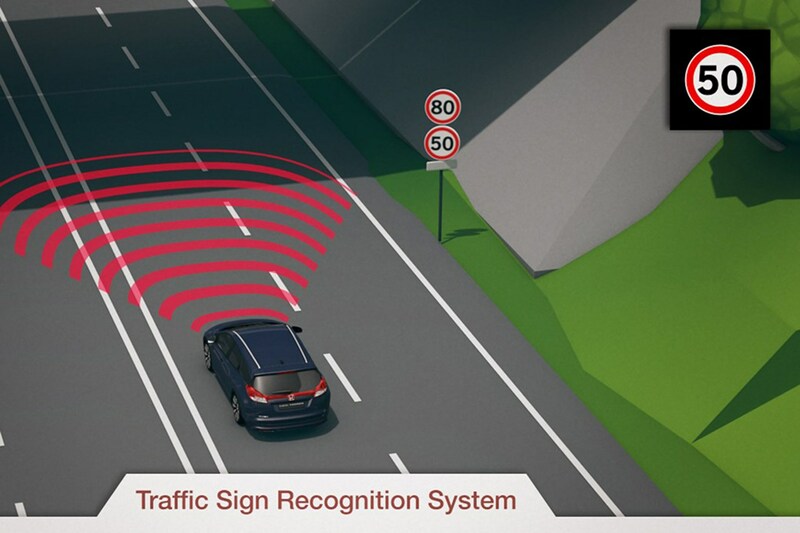 The Intelligent Speed Assistance (ISA) system would use speed limit road signs and GPS navigation data to slow you down on any particular road. This would also block you from going any faster in speed-restricted cars. In addition to the fitment of speed limiting systems, the European Parliament wants all new cars equipped with technology to monitor driver drowsiness and how distracted they are, as well as other safety tech, such as reversing assistance, lane-keep assist and a data logger. How would the ISA data logger work? A data-logging system will capture and record what the car is doing up to and during crashes, and will help determine what caused the accident. Will the ISA apply to Britain even after Brexit? Yes. The Department for Transport (DoT) has confirmed that the systems would also apply in the UK, despite Brexit. This follows the EU's desire to reduce serious road injuries by 140,000 by 2038 and ultimately eliminate them completely by 2050. What impact will these systems have on me? The roads should be safer as a result of these new systems – if the legislation comes to pass. But the car industry is already working on similar systems in an attempt to reduce road deaths. Volvo recently announced that it intends to limit all of its cars to 112mph and introduce driver-facing cameras to monitor for distractions or intoxication. The rest of the car industry is working on similar systems. How do speed limiters work? Cars from Volkswagen Group, Volvo and Mercedes-Benz are already available with speed-limiting systems, as are loads of vans (some with very low limiters), so we already have a good idea how they work. Like the envisaged ISA set-up, cars use GPS, speed-sign recognition and mapping to determine the correct speed of any given road. On the systems already available, you turn on the system and when driving, the car gently brakes itself down to the correct speed limit. You can always push through this by pressing the accelerator to go faster – a necessity if you're overtaking as you enter a lower-speed area, for instance. For the ISA system, whenever the car is switched on, the system is armed, and it is down to the driver to switch it off if they don't want to use it. In testing, we've found speed-limiting systems currently available reasonably effective, but not infallible. 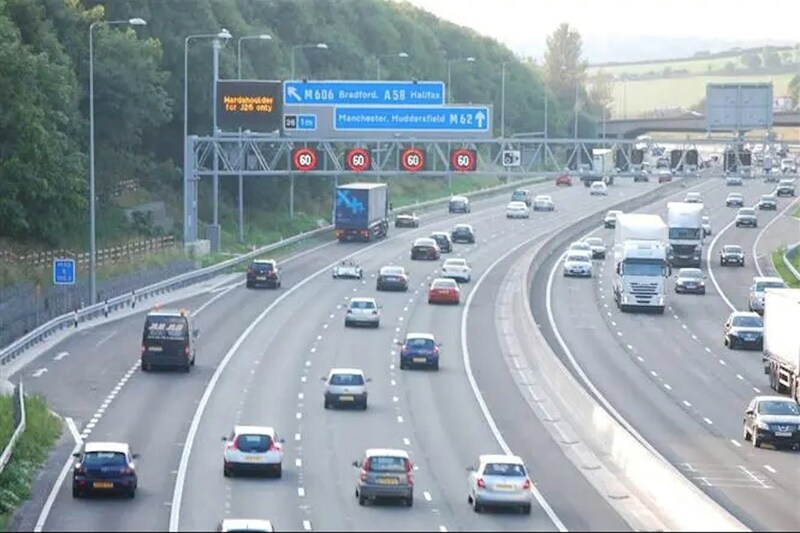 There are question whether current technology is up to the task – they rarely work well on managed motorways or in temporary roadworks (we've had instances with cars braking sharply for non-existent limits). This makes the ability to manually override these systems essential. Ultimately, despite the headlines, the EU's proposal is there to encourage people to slow down rather than to make them. The in-car black box will be a powerful incentive not to speed, though. How does data logging work? If you have an accident, and it's down to your speeding or erratic driving, the data logger in your car will capture this, and report it back to anyone investigating the accident. A data logger uses a combination of GPS and in-car sensors to determine speed, and position of the car, as well as how hard you've been braking or cornering. if you're proven to be speeding or driving erratically, the police will have greater opportunity to prosecute you. Will my insurance premiums go down? Will ISA be definitely be introduced? The EU wants it to happen, but the European Parliament and Council still need to formally approve the measures, and this won't happen until after the European elections, which take place in May 2019. The agreement also needs to be confirmed by all member states and the EU Council for final approval.